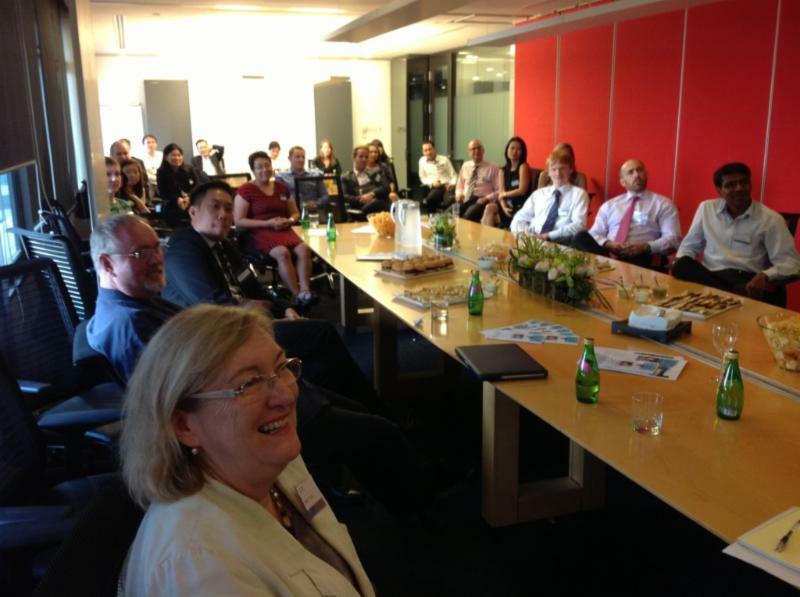 2013 has been a year full of great memories for BABSEA CLE to take forward into the New Year. 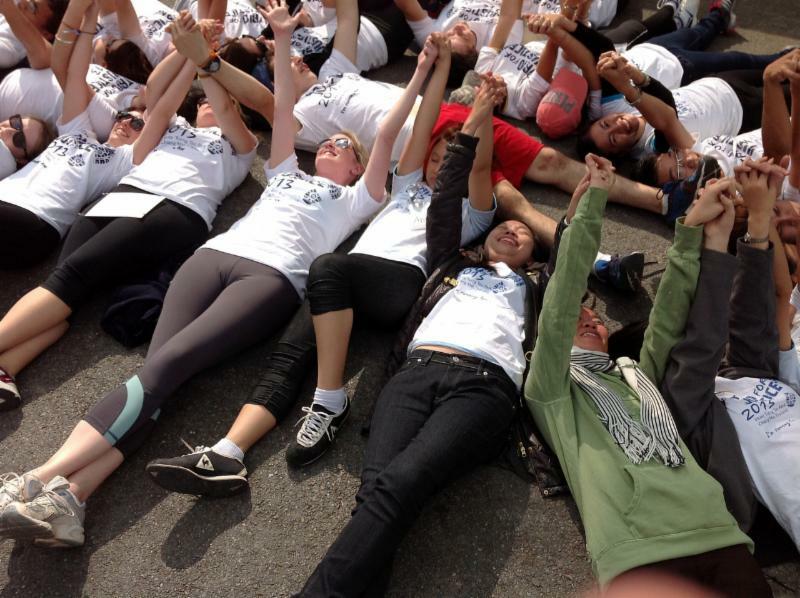 We have experienced many successes we can build upon and challenges that we can learn from. 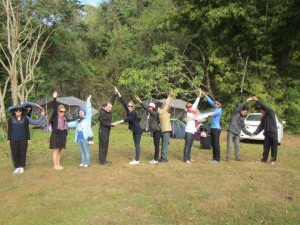 There have been developments into new areas alongside the strengthening of ties with our past projects and partners. We want to share with you, our supporters, the journey we have taken this year to give you an insight to what lies ahead. 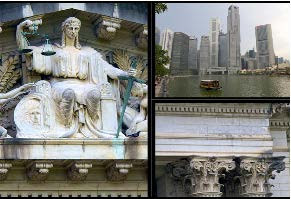 BABSEA CLE has built its global presence through participation at various international Pro Bono Conferences and has also strengthened its scope in South East Asia. 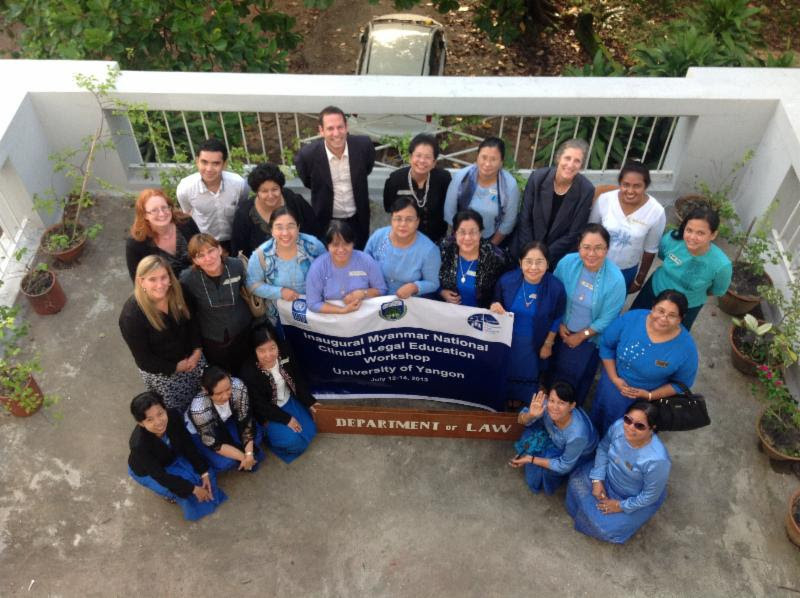 We have begun a process of implementing CLE programs in Myanmar a nation previously untouched by clinical legal education. These significant achievements have been accompanied by the successes of our smaller projects that provide us with endless satisfaction. The 5th Trio For Justice. 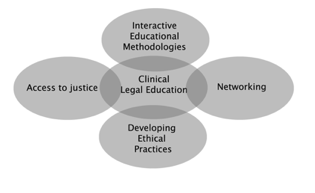 Bringing Clinical Legal Education to Myanmar – a BABSEA CLE Breakthrough. 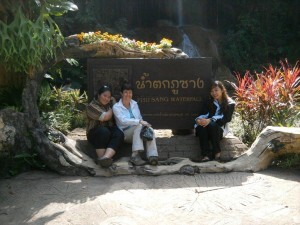 South East Asia Legal Ethics/Pro Bono/A2J Curriculum Development Project. On the 22nd and 23rd of July 2013, BABSEA CLE and BABSEA CLE Australia, in conjunction with DLA Piper, Herbert Smith Freehills (HSF), and the Australian Government Solicitor(AGS), embarked… Read more. 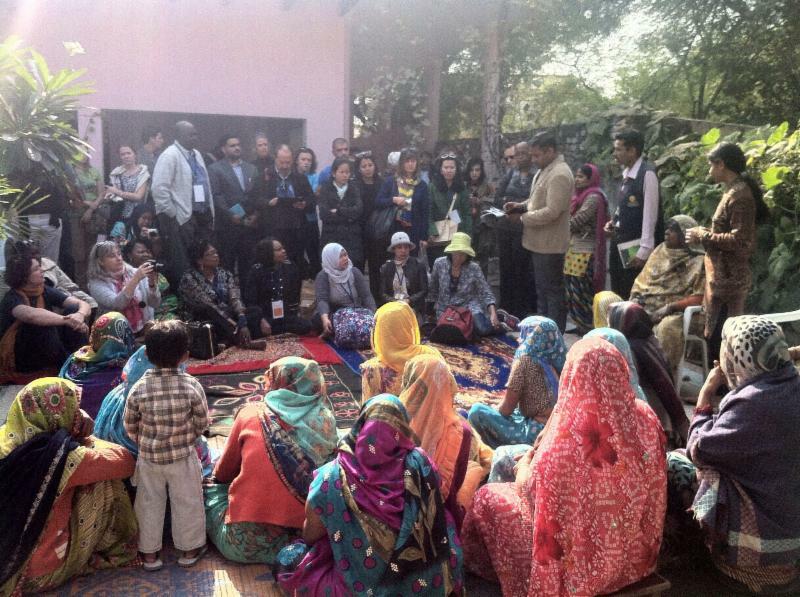 It was such very a wonderful opportunity to have attended the 7th Worldwide Conference of the Global Alliance for Justice Education (GAJE) from 10 to 18 December 2013Read more. 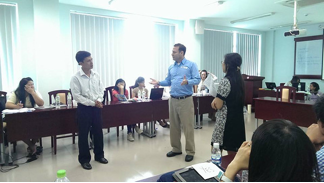 Myanmar Inaugural Clinial Legal Education workshop. 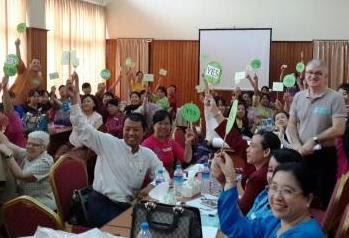 “YES” for CLE in Myanmar was the response after asking “Do Myanmar Law Departments support Clinical Legal Education (CLE)?” during the recent 2nd Myanmar National CLE Workshop held in Mandalay. Read more. 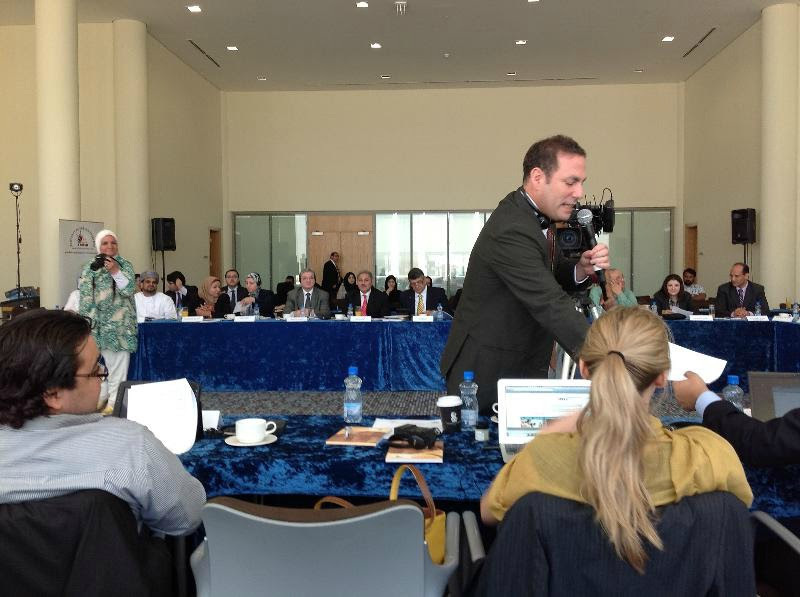 While volunteering with BABSEA CLE during March, I had the opportunity to accompany Bruce Lasky, co-director of BABSEA CLE, to the”2nd Middle East Regional Symposium on Clinical Legal Education: Developing Clinical Programs and Expanding Access to Justice, in Doha, Qatar Read more. 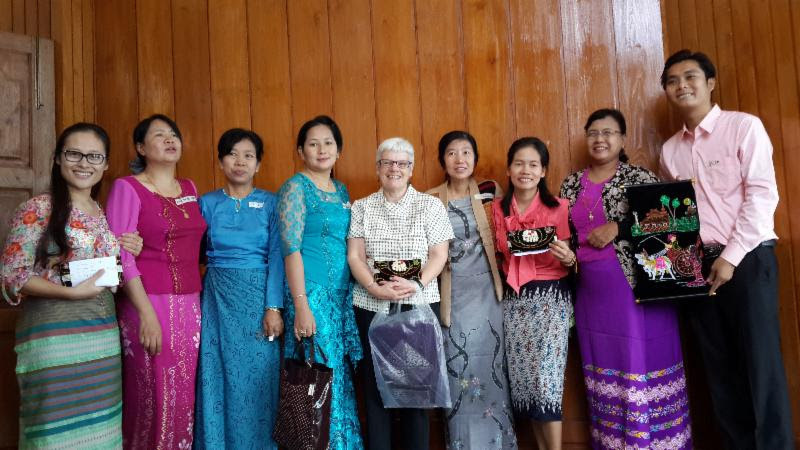 This April three Irish Lawyers from Irish Rule of Law International (IRLI) joined BABSEA CLE over a week in delivering three one-day workshops to lecturers and law students in universities in Hanoi… Read more. 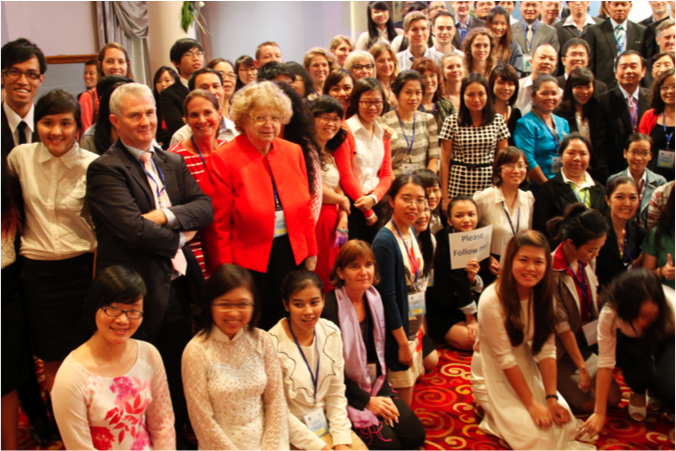 Conference Report: 2nd South East Asia/Asia Pro Bono Conference and Workshop provides boost to pro bono legal culture in the region. 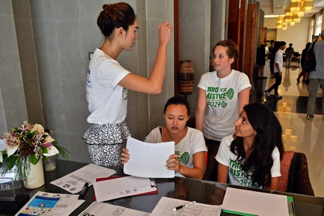 Like the first conference held in 2012 in Vientiane, Laos, the Second South East Asia/Asia Pro Bono Conference and Workshop held from 11-12 October.. Read more. 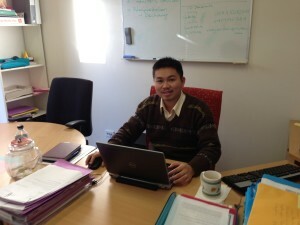 CLE placement at Monash Oakleigh Legal Service and Springvale Monash Legal Service… Read more . 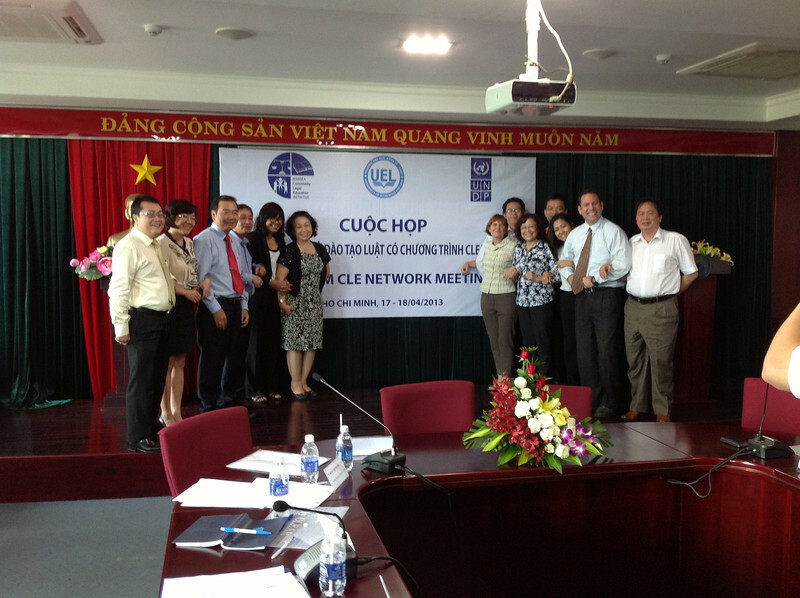 In two days from 17th to 18th April 2013, the University of Economics and Law and Vietnam National University Ho Chi Minh City held the Vietnam Clinical Legal Education (CLE) Network Meeting.. Read more. Each HIV and the Law Community Teaching is a Great and Different Experience. 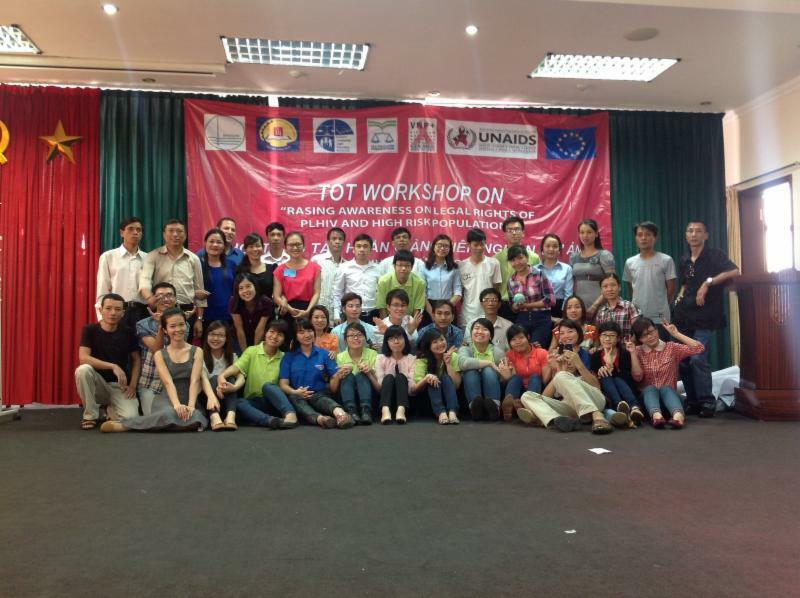 Over the three years that I have been involved in UNAIDS project, I have had many chances to be in different community teachings on raising awareness of legal rights for people living.. Read more. 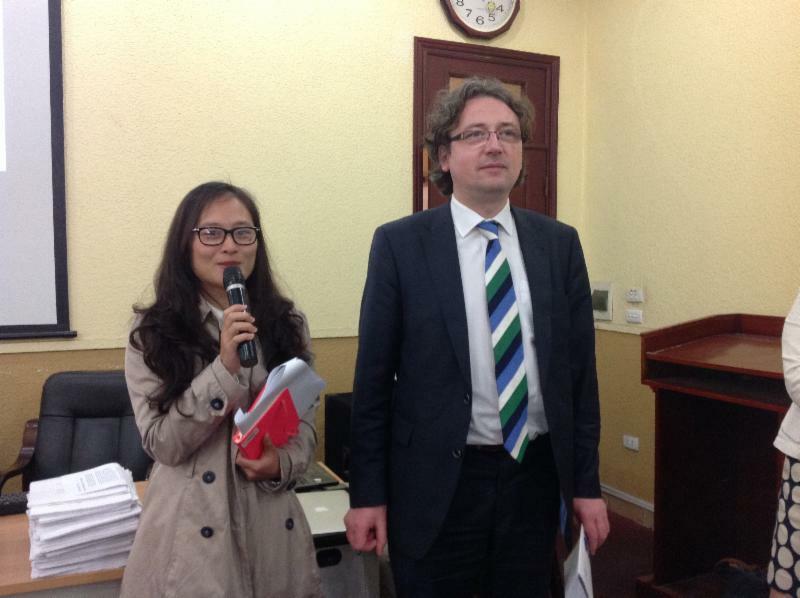 On the 26th and 27th of January, just almost one month after the official date of our starting cooperation among the Faculty of Law, Foreign Trade University (FTU), BABSEA CLE and CLE Foundation.. Read more. The Clinical Legal Education as a Means to Assist in Reforming the Thailand Legal Education System: Regional and International Experiences and Perspectives conference was successful in promoting.. Read more. 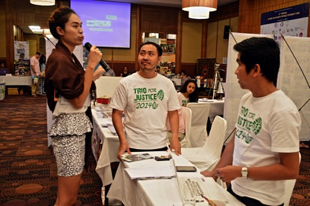 The 4th Trio For Justice was held on January 13th in Chiang Mai at Huey Tueng Tao Park. 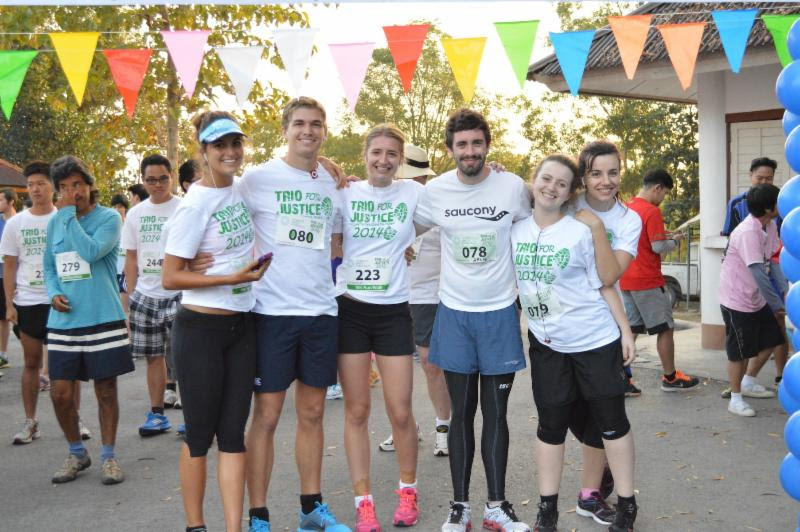 In addition to holding a half marathon (21k), 10k and 5k run/walks as the previous Trios have.. Read more. 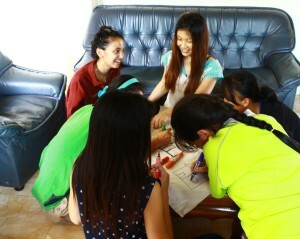 This is the fifth year that BABSEA CLE has provided weekly legal lessons to the women at the Wildflower Home. 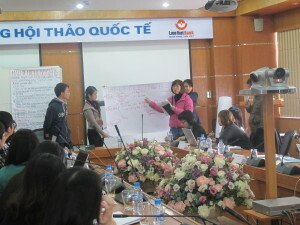 We started by teaching children’s rights and English classes in September 2008.. Read more. 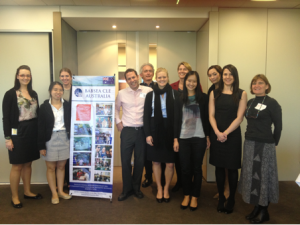 In January 2013 thirteen Law students from the Queensland University of Technology completed a 3 week internship with BABSEA CLE.This is the third successive year in which.. Read more. 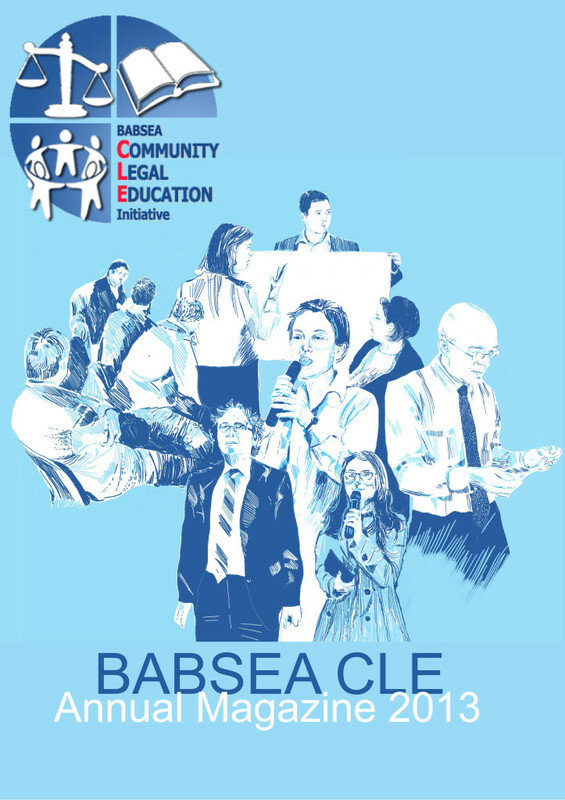 BABSEA CLE List ofdonors, supporters,volunteers, staff andinterns 2014 can be found here. 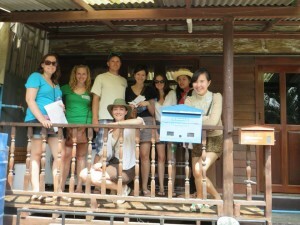 BABSEA CLE Legal Studies Externship Clinic offers an opportunity to make a real contribution helping people achieve access to justice throughout the Southeast Asia region while being involved in..Read more. Once again, rising to the challenge and shared responsibility of helping to strengthen access to justice and legal education in the region, the private sector boldly and successfully did more than its fair share.. Read more.